But as their use becomes more common, to what extent are they actually solving the problems they've set out to fix? That's the question investigative reporter Matt Stroud explores in his new book, The Thin Blue Lie: The Failure of High Tech Policing. 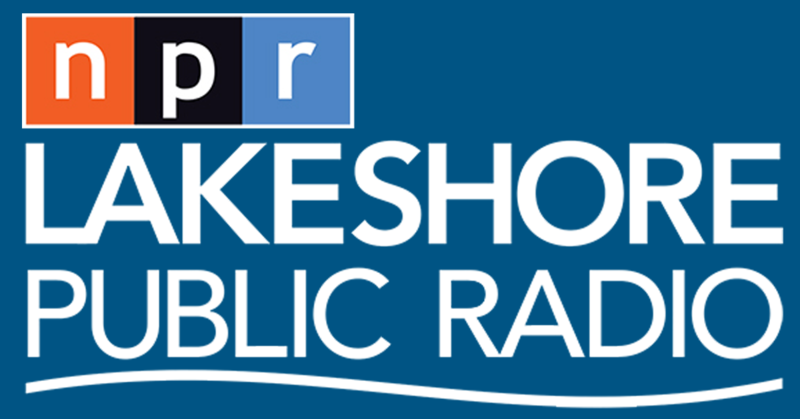 "You have a system that is in place and you have officers who have often been on the job for 20 or 30 years, who were in leadership positions and they don't want to change," Stroud tells Michel Martin in an interview for NPR's All Things Considered. 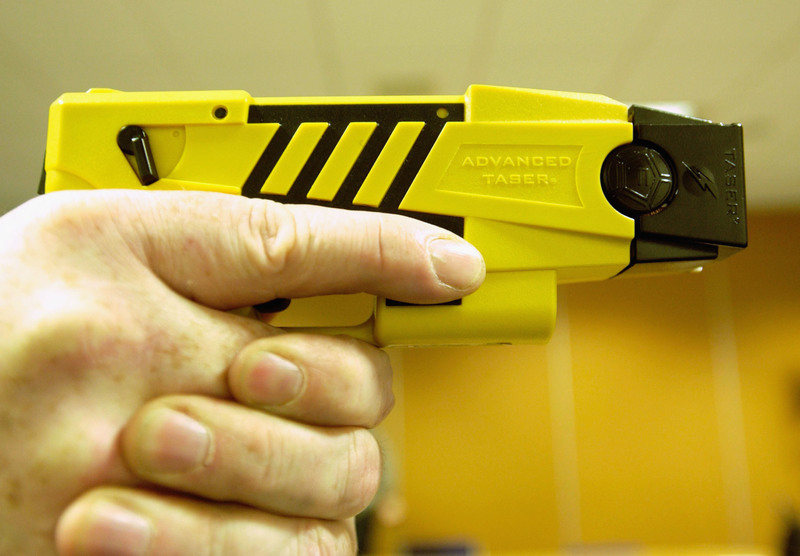 One approach examined closely by Stroud is law enforcement's use of stun guns, which have been a part of the conversation around police reform since the late 1960s. A policeman holds a stun gun on April 4, 2003. "It was kind of the first time that this kind of weapon was used as a solution — was presented as a non-lethal solution in the wake of an incident involving a police killing," Stroud says. "The data has shown that Tasers do not reduce the number of firearms that are used on the streets and they have been shown to be lethal. So in that way they have failed to do what they were pitched to do," Stroud says. A normal shock from a stun gun lasts five seconds. But as Stroud notes, "When police officers pull the trigger over and over and over again to make that Taser shock last five seconds, and 10 seconds, and 25 seconds, that's when they become really dangerous." "It hurt. It's it's like a charlie horse that takes over your entire body. You can't move," he says. "It felt like I was never gonna be able to move again." 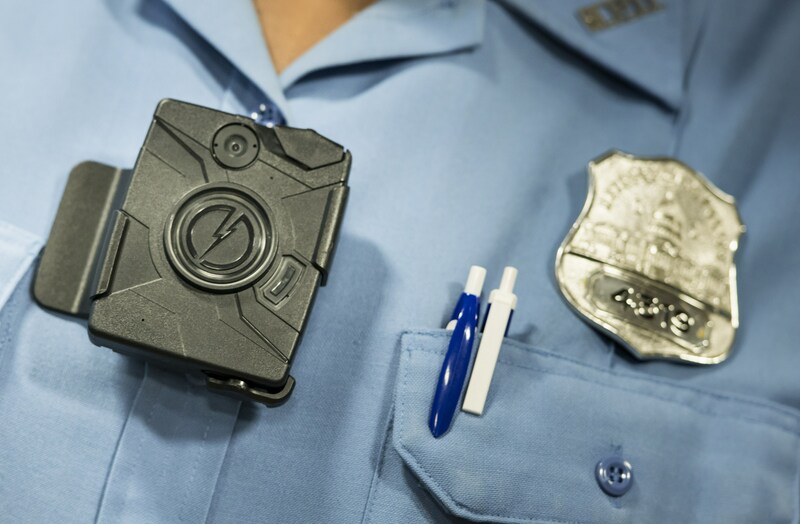 A body camera from Taser is seen during a press conference on Sept. 24, 2014 in Washington, DC. Another technology examined by Stroud is the police body camera. It's an innovation with well-placed intentions, argues Stroud, but often he says, its potential goes unfulfilled. Even though body cameras have been shown in studies not to influence police officers' use of force, Stroud says that body cameras can help bring transparency to police interactions, especially in the aftermath of controversial officer-involved shootings. "Where problems emerge is when government officials and police officials push back against making that footage public," he says. When it is made public, he says it's often offered as exculpatory evidence. "It ends up becoming a promotional vehicle rather than something that is designed to force transparency and show the truth," says Stroud. "Unless you have some major event or leader that emerges in policing in the United States who forces this kind of change, then it's not going to happen." A previous version of this story referred to the release of body camera footage in the deadly police shooting of Laquan McDonald in 2014. In fact, the footage was from a police dashboard camera.